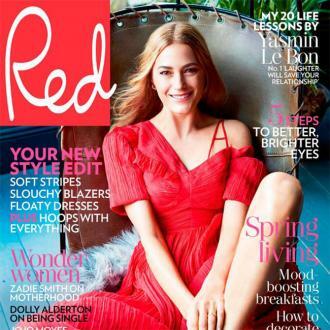 Yasmin Le Bon says she is preparing her daughters - Amber, 28, Saffron, 26, and Tallulah, 23 - for the menopause. Yasmin Le Bon is preparing her daughters for the menopause. The 53-year-old model hates how tired and achy it has left her feeling and tells her girls - Amber, 28, Saffron, 26, and Tallulah, 23 - all about it so they can prepare. Yasmin has been married to Duran Duran singer Simon Le Bon since 1985 and she says the secret to their long-lasting relationship is space. Meanwhile, Yasmin previously admitted she is fighting a ''running battle'' with depression.